Home » Kindergarten » Writing: What Happens in Kindergarten? Writing: What Happens in Kindergarten? Have you been waiting for the day when your child starts writing on paper instead of everything else? That day is here, my friend. Kindergarten is the first formal training your child will receive in reading and writing. Reading and writing fit together as perfectly as bacon and eggs. In school, they're always taught together because they go hand in hand. For the first few years of your child's formal education, you will barely be able to separate the two--all reading activities will involve writing activities, and vice-versa. Kindergarten writing is an active learning process that involves interaction with other students and working with various utensils your child will enjoy, including brushes, markers, chalk, crayons, pens, and pencils, plus a variety of surfaces like paper, chalkboards, clay, and sandpaper. 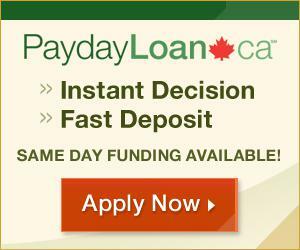 What Type of Fees Are Included With an Online Cash Advance? Potty Training - Get Ready, Get Set, Go!